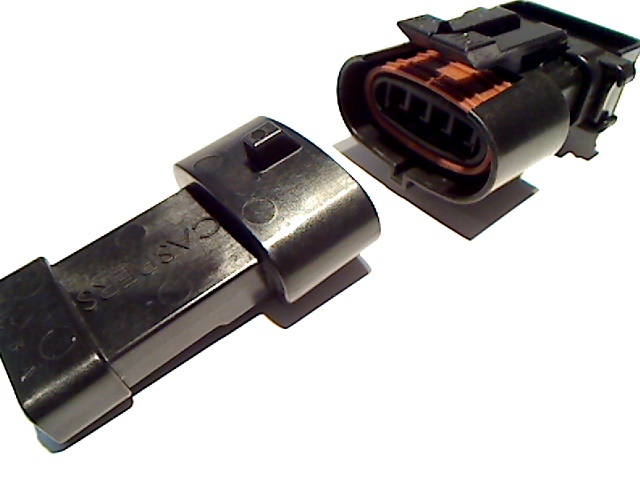 This connector is typically found on FORD MAF sensors. 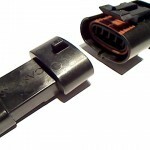 Many of the mates currently available in the market are overmolded connectors restricting the length and type of wire you can use. 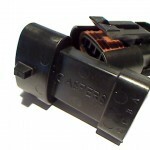 The CASPER’S connector is a wire-to-wire mate. This gives you the flexibility of using any color combination wire you would like, any length, all while remaining sealed and weather-tight! 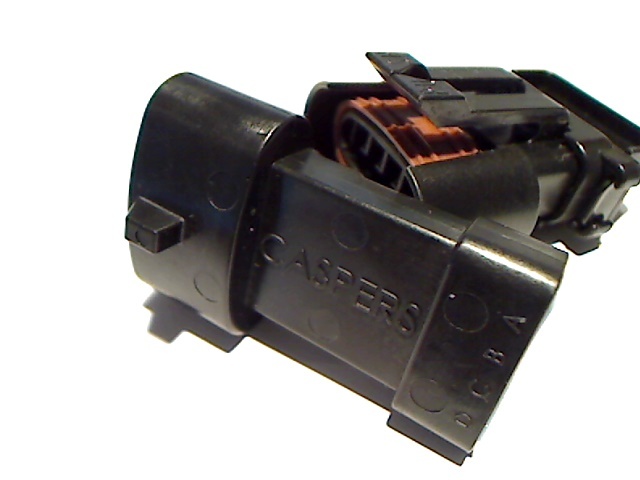 The CASPER’S connector is also compatible with the factory TPA that is used on the female terminal side, ensuring the terminals are retained in the housing properly!